Action: Anglers must release all sturgeon. 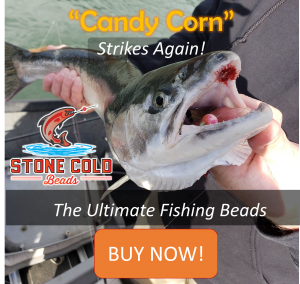 Locations: The Columbia River from John Day Dam to McNary Dam. Reason for action: Fishing effort picked up over this past weekend resulting in catches much higher than expected. 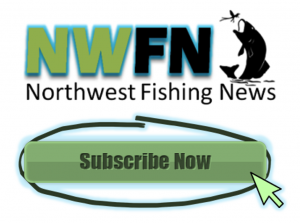 Harvest estimates indicate the quota of 105 white sturgeon has been reached. This measure is necessary to prevent further over-harvest of the population. 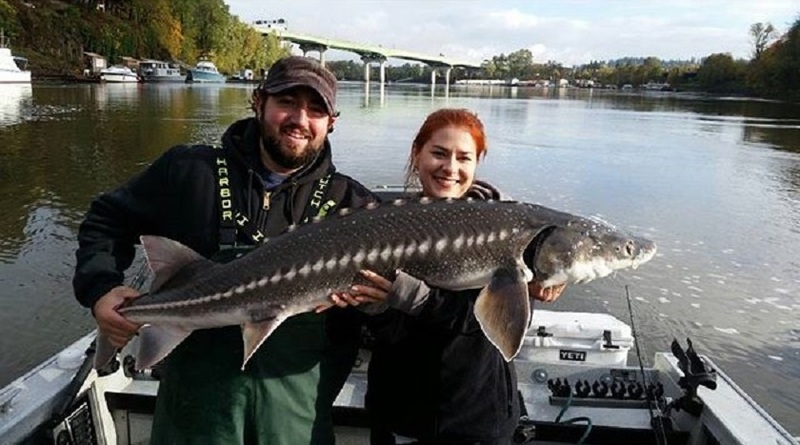 Additional information: Catch-and-release fishing for sturgeon will continue to be allowed. Please see the 2018-2019 Sport Fishing Rules pamphlet for additional angling rules specific to the Columbia River.